As a small (or even medium-sized) business or nonprofit organization, your marketing budget is limited. But if you follow the news you know that individuals, nonprofits, and businesses are getting free media coverage all the time. Why is this important, and how can you get some of this sweet, sweet free media for yourself? Have we mentioned that news coverage is free? News stories about your business or nonprofit boosts your credibility. 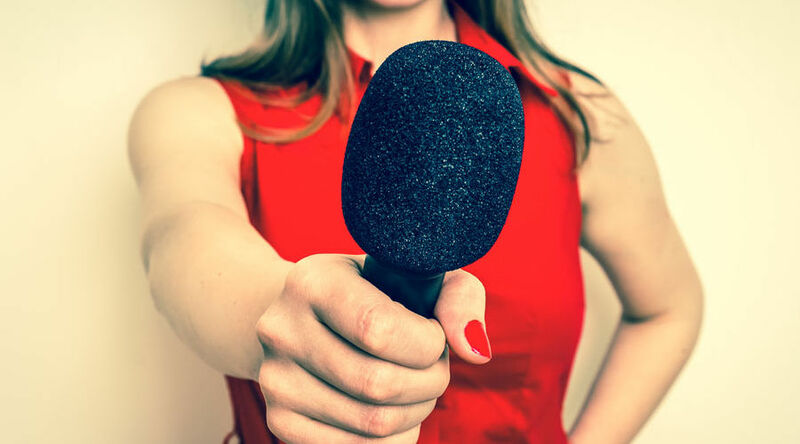 Most news outlets now include relevant URLs in their articles – and just like that, the businesses they cover receive a nice boost in their SEO, particularly if the story goes viral. Everyone wants free media coverage. Reporters and news editors are literally flooded with press releases and queries. At the same time, news outlets have been cutting staff for over a decade, which means that there are fewer points of contact for the enterprising business or nonprofit with a story to tell. Which publications are most likely to cover you? This goes well beyond your local news outlets. For example, what specialty publications cater to your specific industry? Now drill deeper – which specific reporters have done stories like yours? Make a point of following these reporters on their social media accounts, because these days reporters change jobs almost constantly. What is each outlet’s deadline? In media there are monthly magazines, daily newspapers, radio programs, and blogs – and each one has a different deadline. Make it news they can use. In other words, the story you pitch has to be something that this outlet’s readers are likely to be interested in. Also, make sure that your story is actual news – if you’re holding a sale, that’s not news. If your business is adding thirty jobs to your small town, or holding a fundraiser for the local children’s hospital, that news. Make your press release professional. If you don’t know the basics of AP style, learn them. Taking this step alone will put your press release head and shoulders above roughly 90% of the releases in your media contact’s inbox.